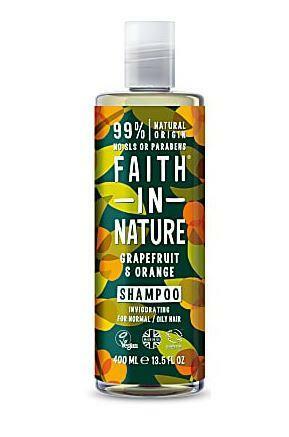 An invigorating shampoo for normal to oily hair. 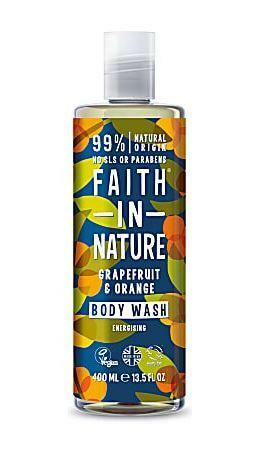 Faith in Nature's Grapefruit & Orange shampoo contains organic orange and grapefruit essentials oils for their cleansing properties and invigorating fragrance. 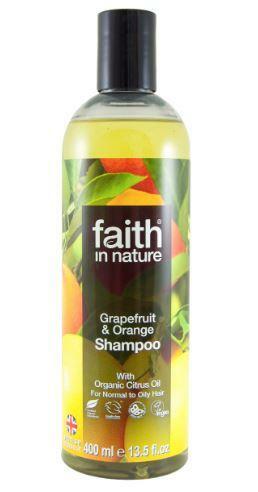 How to use Faith in Nature Grapefruit & Orange Shampoo; Massage gently into wet hair, rinse well and repeat if required. 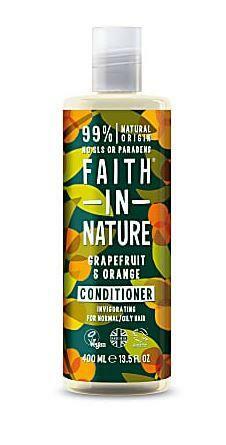 For best results, follow with our Grapefruit & Orange Conditioner. In case of contact with eyes, rinse with clean water immediately. If irritation occus, stop use. Keep out of reach of children.